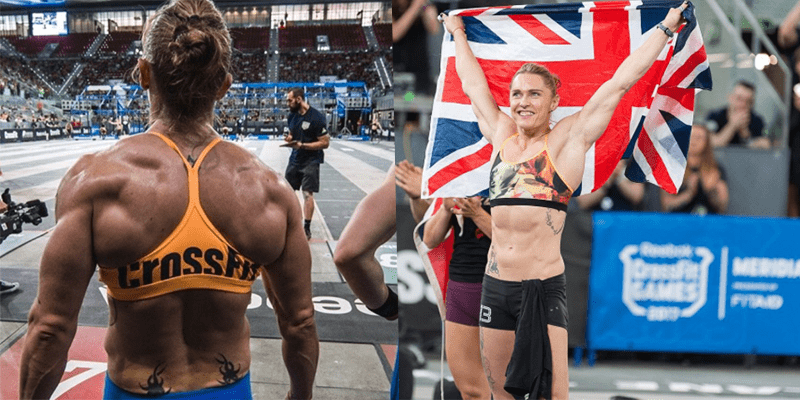 Legendary UK Crossfitter Sam Briggs is renowned for her grit, character and phenomenal engine. Try these workouts and redefine your own limits! Sam Briggs has just won The Australian CrossFit® Championship and The Dubai CrossFit® Championship! The former CrossFit Games® winner trains with ferocity and intelligence. Be like Briggs and add these workouts into your training. With that in mind, check out these workouts from Sam and give them a go yourself. Tag a friend that you think would love (hate) to try these with you.